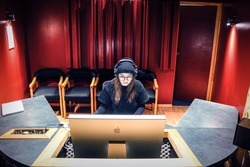 The Bachelor of Recording Arts is an amazing opportunity to heighten your knowledge of the audio and music industries. ENROL NOW!! 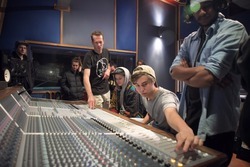 The Bachelor of Recording Arts is an amazing opportunity to heighten your knowledge of the audio and music industries. 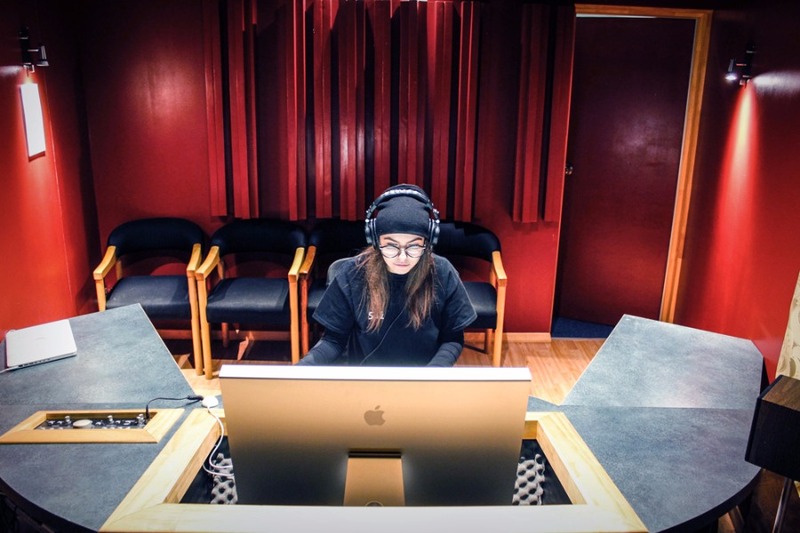 You will learn everything in the Diploma in Audio Engineering within the first year of this degree, however, the second and third years are very hands-on right from the start with a very engaging and practical learning experience. It includes workplace scenarios where you will learn technical and operative skills, project workflow and management, research skills, documentation and communication with clients and other industry professionals. 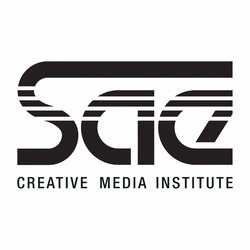 This degree also provides the opportunity to collaborate with student film practitioners in a unique interdisciplinary creative hub, and culminates in individualised capstone creative projects. 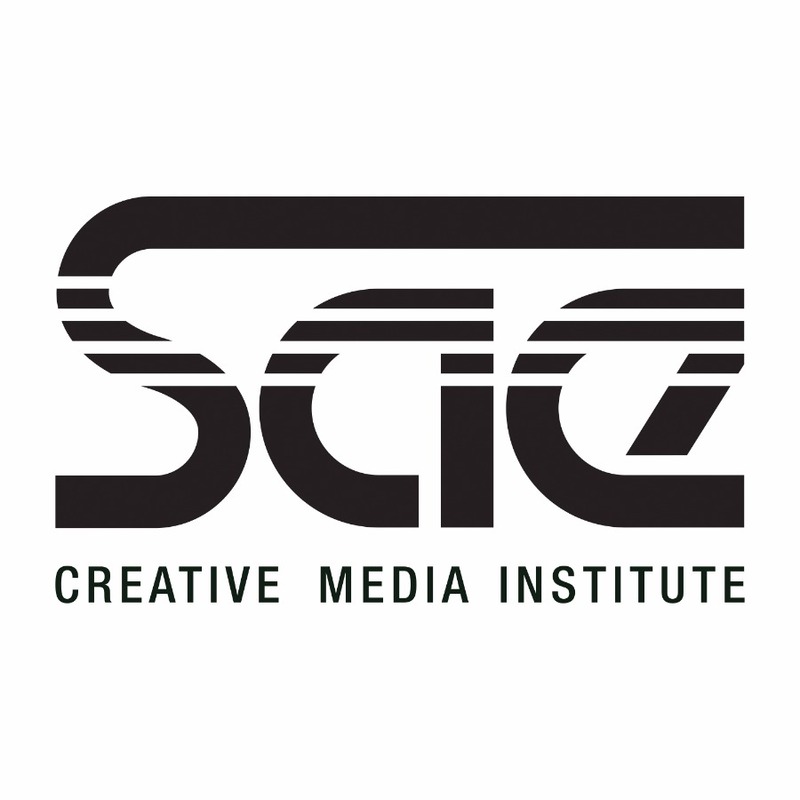 You will get to learn from well known creative industry professionals up close and personal in small workshops and seminars who give an insight into their perspectives, knowledge and experience. Students will focus on further development of music production skills, the programme includes relevant aspects of cultural studies, business management and legal matters. 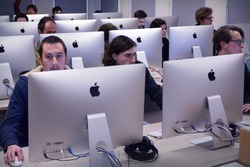 This degree opens the way to the highest levels of academic education (Master's and PhD). Who should to take this programme? Minimum Age Students must be 17 years of age or older. Academic Requirements Students must have successfully completed diploma level studies in the same discipline. Students who do not have NCEA Level 3, or equivalent, will have additional requirements discussed during the entrance interview. English Language Requirements Students must have a good command of both oral and written English. Students who do not speak English as the first language, current International English Language Testing System (IELTS) with a band score of at least 6, or equivalent must be supplied.